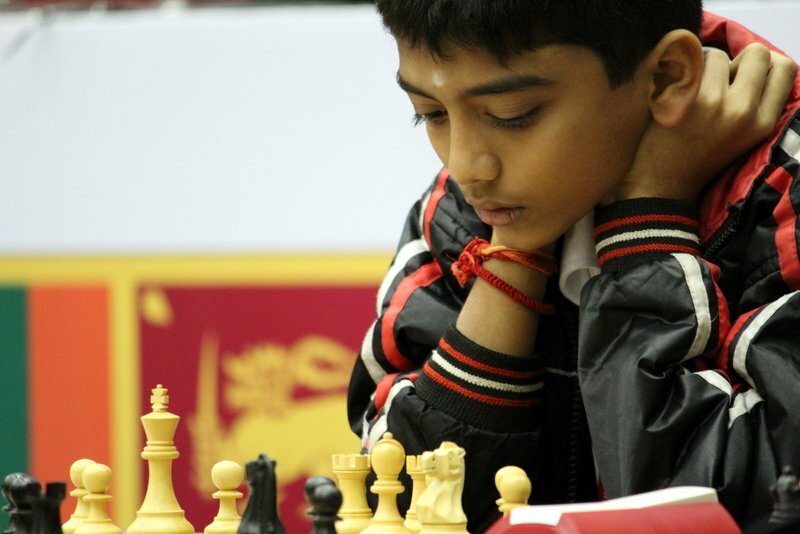 Tamil Nadu boy D Gukesh Tuesday became the world’s second youngest Grand Master and the youngest Indian to achieve the feat at 12 years, seven months and 17 days, erasing the mark set by his state-mate R Praggnanandhaa in June last year. Gukesh achieved his third and final GM at the ongoing 17th Delhi International Open Chess tournament in Delhi after beating competitor D K Sharma in the ninth round. Gukesh becomes India’s 59th Grand Master. Gukesh achieves his final GM norm at the Delhi GM Open 2019 and becomes India’s youngest GM. In December last, Gukesh had missed on the record when he lost his third round game against GM Daniele Vocaturo of Italy at the Sunway Sitges International in Barcelona. Gukesh, however, recovered and he put that setback behind him to beat and has now beaten the record held by his friend Praggnanandhaa, who was 12 years and 10 months old when he became India’s youngest GM. The youngster, who idolizes legendary India’s own Vishwanathan Anand, said after achieving the feat that he was very happy and excited. “I am very happy and excited to have become a Grand Master. I am delighted to have won the third (GM) norm and the title. I would like to play Anand sir, sometime,” he said over the phone in an interview with Hindustan Times. 15th Jan 2019 – It’s a double bonanza for Indian chess today! “Before the game, I didn’t feel any pressure, only during the game. I just forgot about the pressure and focused on my game”, he added. He said he was a little disappointed to have missed out on breaking Karjakin’s record in Barcelona but felt relieved after a while and focused on his game. “I was a little disappointed not to break the record in Spain (Barcelona) but chose to focus on the way forward. I also missed out on achieving the record in Mumbai during the Mumbai International Chess tournament due to a technical issue,” he added. Gukesh said he did not feel any pressure in the lead-up to the tournament adding there was some pressure when he played in Barcelona with the record on the line. “I felt some pressure while playing in Barcelona as there was a possibility of my breaking the record. But once I missed the chance the pressure was gone. Now, I am relaxed,” he added. 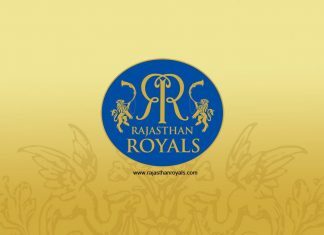 After starting out by playing at home with his parents, he was enrolled in a summer camp and was drawn to the game under the guidance of M S Bhaskar and then a few others, including Vishnu Prasanna. “At the age of seven, I joined a summer camp at my school. MS Bhaskar was my coach there, spotted my talent and encouraged me,” Gukesh said of his early days in chess. He is presently coached by Grand Master Vishnu Prasad. Gukesh, with a FIDE rating of 2497, said his aim is now to keep improving his game and achieve the Super GM title. “Now that I have become a GM I can play bigger tournaments and will get invitations to challenging events.” Gukesh had secured his first GM norm during the Bangkok Open in 2018 when he finished 27th in a strong field. Noted chess coach R B Ramesh, who trains Praggnanandhaa, congratulated Gukesh on his achievement. “So many norms at Delhi open! Congratulations to Gukesh for becoming second youngest GM in the world!,” he wrote on his Facebook page.